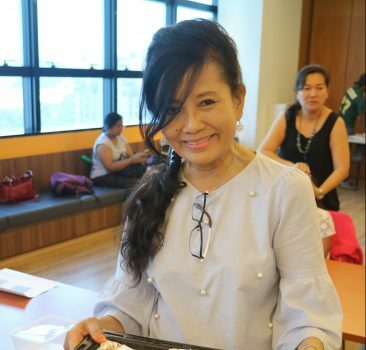 Browse through our upcoming activities and find something suitable for you! 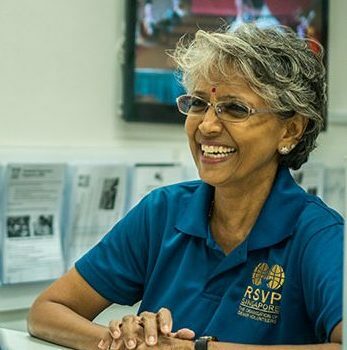 An anchor programme of RSVP since 1998, Cyberguide aims to promote IT skills among seniors and help them overcome the digital divide. 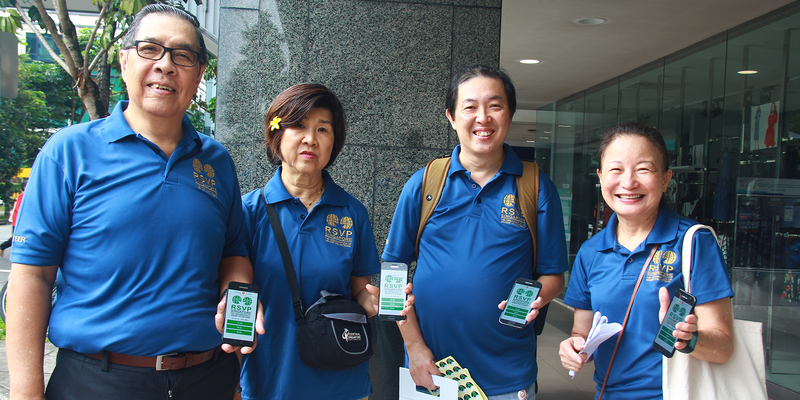 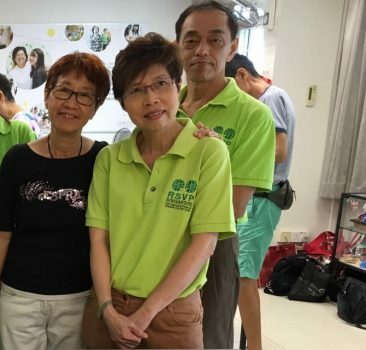 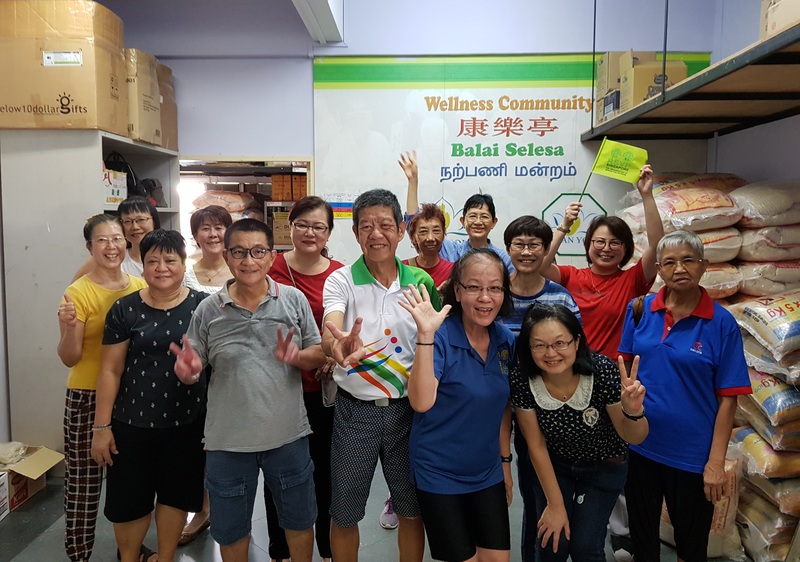 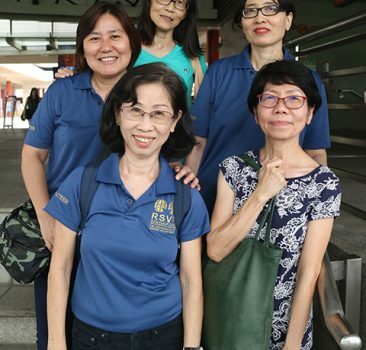 Over the years, our Volunteer Trainers and Assistant Trainers have conducted courses for thousands of seniors at the RSVP Infocomm Centre at our Bishan premises and various offsite locations. 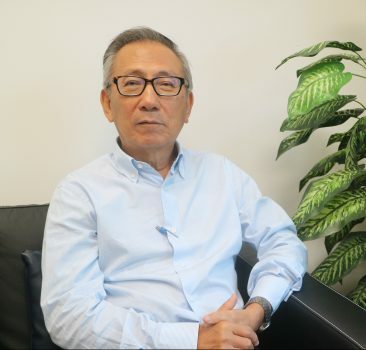 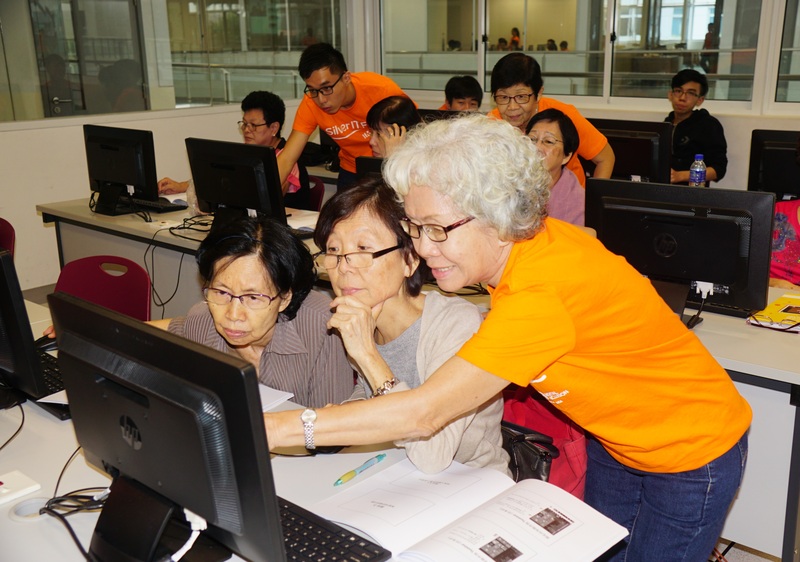 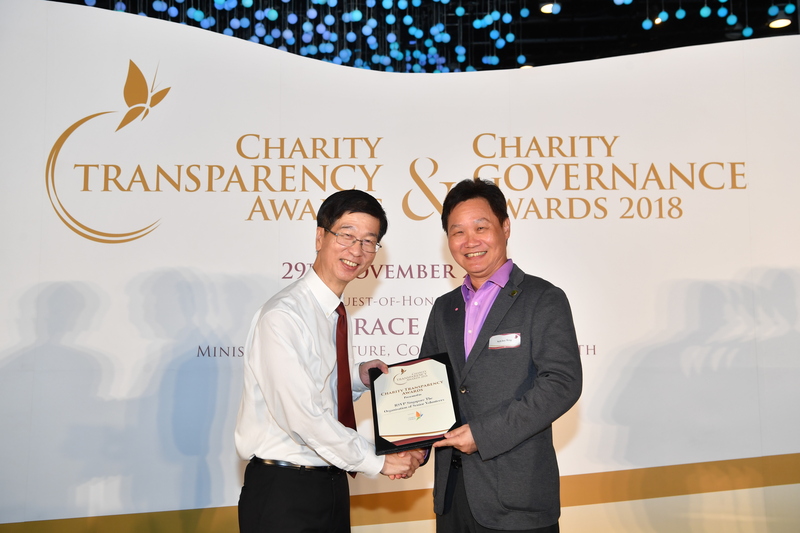 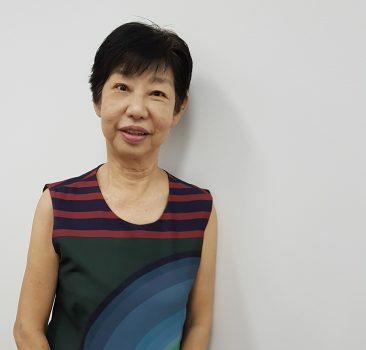 RSVP Singapore’s reputation in teaching seniors IT skills has helped us garner many achievements. 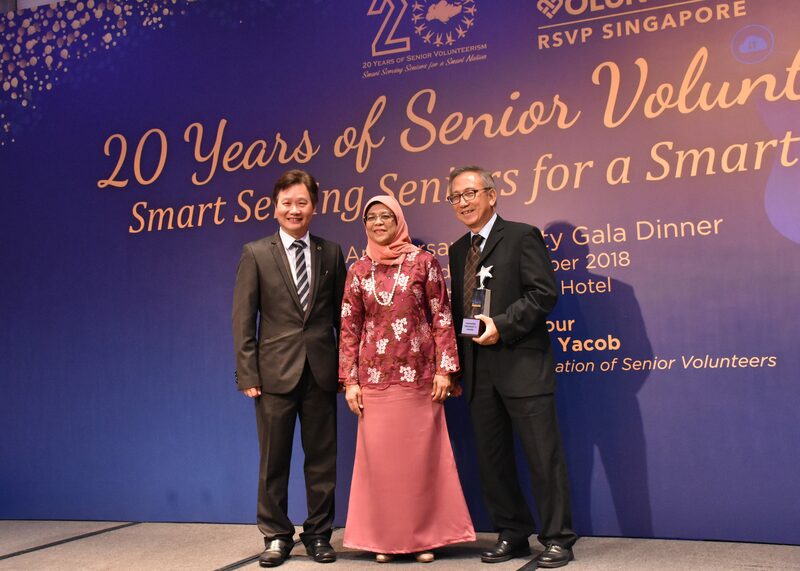 We became the first Infocomm Media Development Authority of Singapore (IMDA)-appointed Silver Infocomm Junction in November 2007. 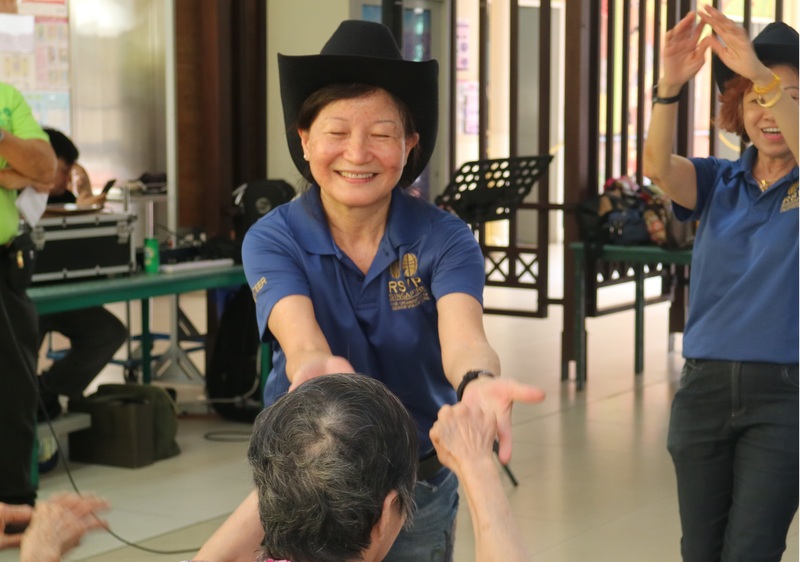 If you are 40 years old and above and are looking for meaningful ways to serve the community and contribute your talents and time, we want you!